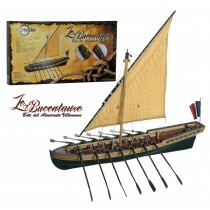 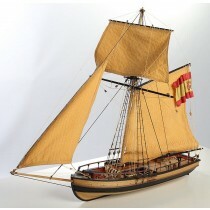 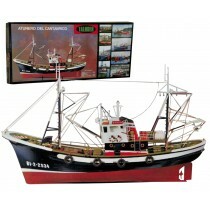 Ages of Sail carries the newest line of wooden ship model kits from Disar Models of Spain! 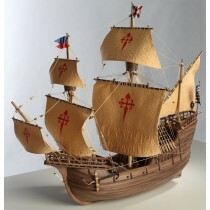 Disar creates fantastic model kits of history’s most famous and beautiful Spanish ships. 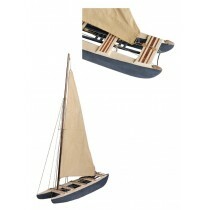 These 11 new model wooden ships kits contain quality wood, with wood and metal fittings. 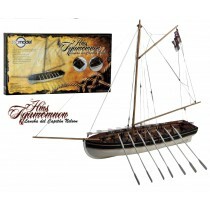 This new line also includes a combat station model and a twin cannon and gunner kit. 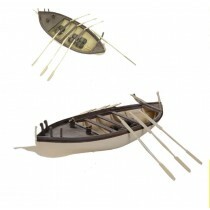 These Disar models are very unique and as an added bonus, all the parts come in a segmented, snap-tight parts box keeping the parts separated and organized. 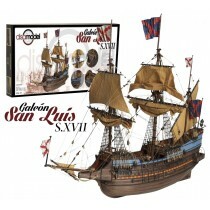 Discover all the new model wooden kits from Disar Models of Spain for your next endeavor!